Here we are, sharing the flavours of Asia with you! 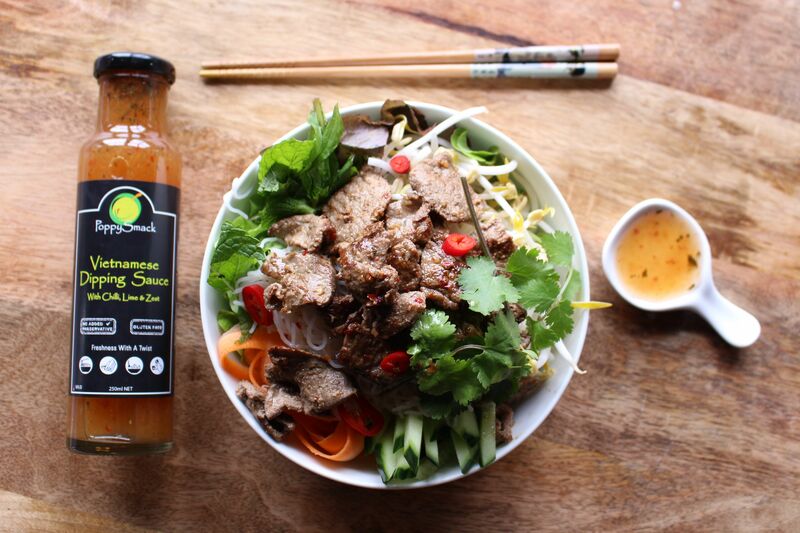 It all started with the Vietnamese Dipping sauce, otherwise known as Nước Chấm in our native language. Like Forrest Gump with his shrimps, the Vietnamese Dipping sauce is a universal dipping sauce for everything. 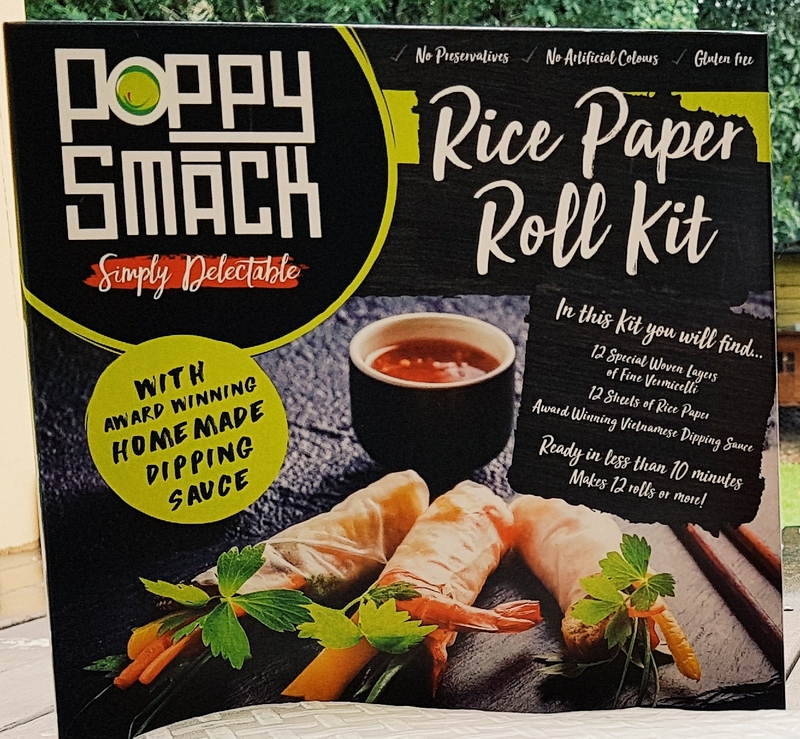 We use it on many of our popular dishes like Gỏi cuốn (Rice paper rolls), Cơm tấm (Special Broken Rice), Bún Thịt Nướng (Vietnamese Grilled Pork & Rice Noodles) and Chả giò (Spring Rolls) just to name a few. 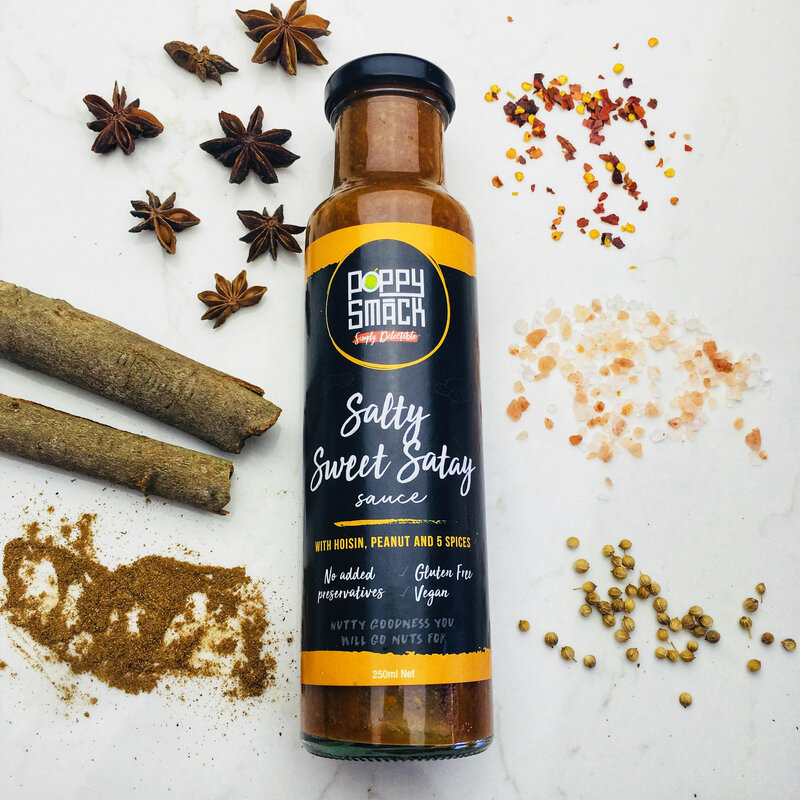 The traditional recipe and techniques to make this sauce has been passed down to us from generations to generations, and getting the perfect balance of herb and spices is what makes all our sauces unique and irresistible. 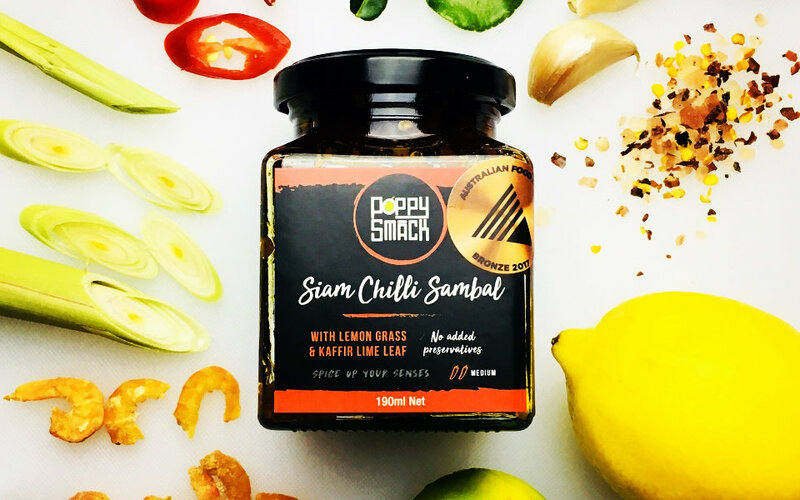 Our family meal gatherings would not be complete without our condiments like Sweet and Salty Hoisin, Tangy Tamarind, Siam Chilli Sambal, Caramelized Pineapple and of course our famous Vietnamese Dipping sauce. As working mums, it is essential to find shortcuts to bring tasty and healthy meals for our young families. So we would make large batches of our sauces, bottle and then store them, ready to be used for any meal with a simple twist of a lid. Then one day, we had a light bulb moment… why not share them with everyone else? So here we are, sharing our authentic flavours of Asia with you. 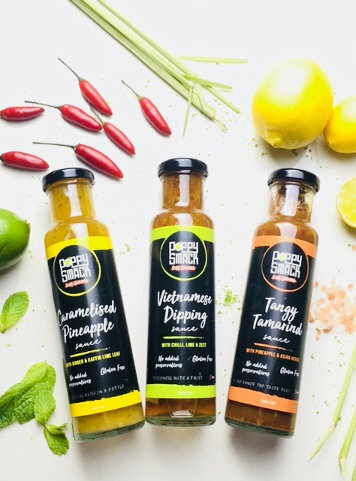 We take pride in our product line, ensuring the freshest available ingredients go into each bottle with no added colour, preservatives or additives. Our sauces are exactly how we enjoy them at home, and we hope you enjoy them at yours. Please note that due to the business nature of each stockist, not all products are carried in stores. We have included their phone number for you to call to check in. To find out where our next market is, just follow us on Facebook or Instagram. 4th November 8am to 1:30pm. 1st & 15th December 8am to 1pm. Friday 30th November 5pm to 10pm. 8th December 5pm to 10pm. 18th November & 9th December 9am to 1pm. 15th December 4pm to 9pm.